Late Wednesday, Nov. 28, deputies contracted to the Wilsonville Police Department conducted a traffic stop in the 29000 block of S.W. Parkway Court that led to the arrest of Wilsonville residents Skylar Tweedle, 24, and his wife, Jessica Tweedle. 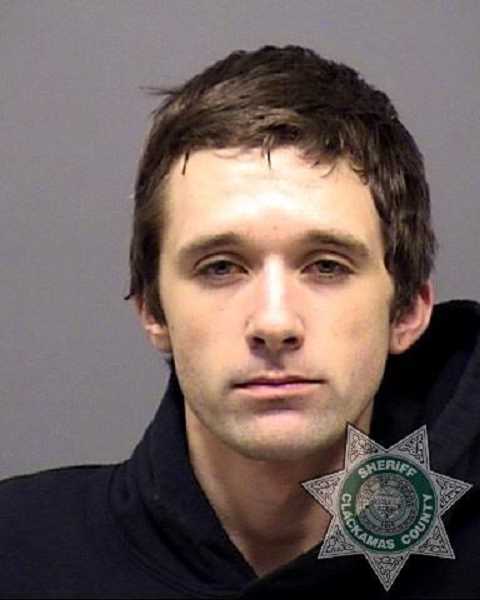 The Tweedles had been sought in connection to numerous crimes in the Wilsonville area -- including burglary from garage break-ins, package thefts, and vehicle break-ins. 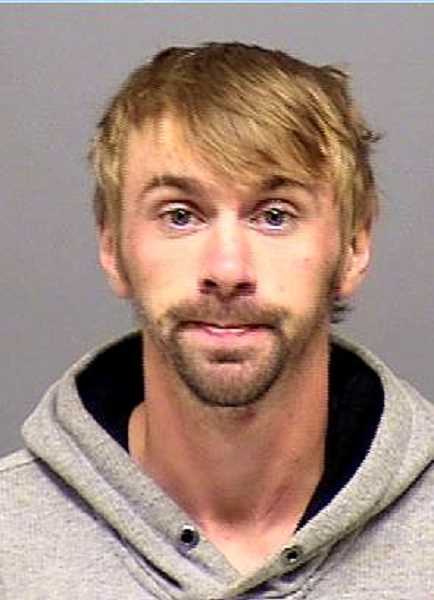 The police are looking for a third suspect in the case: Joshua Kenneth Derrick. The police have surveilance video of Derrick during alleged criminal activity. To provide information on Derrick's whereabout, contact the Sheriff's Office tip line at 503-723-4949. Wilsonville has seen a major increase in these type of crimes in the past few weeks, particularly in the Charbonneau and Villebois areas. Authorities believe the Tweedles may be linked to as many as 40 local crimes in this recent theft spree. "That number is based on reports that match the pattern," Wilsonville Police Chief Rob Wurpes said. Wurpes said residents should consider establishing good communication with neighbors and installing cameras to prevent theft. "This one arrest is great but petty theft like this is an ongoing problem. It's important community members know this goes on and take appropriate measure," he said. During the Nov. 28 traffic stop, police discovered the Tweedles in possession of "jiggle keys" (filed-down car keys used in auto break-ins and thefts), numerous garage-door openers, credit cards, packages stolen from porches, computers, cell phones, gift cards, purses and bags, various forms of identification, and drug paraphernalia. Wurpes said they found the suspects after receiving camera footage from a local homeowner that revealed the car the suspects were driving. "Thanks to the footage we had an idea of what the vehicle looked like and we had an idea of what we were looking for," Wurpes said. Also in the car at the time of the stop was their 3-year-old child. The police took the child to the county's Health, Housing and Human Services department and the child was delivered to an extended family member. 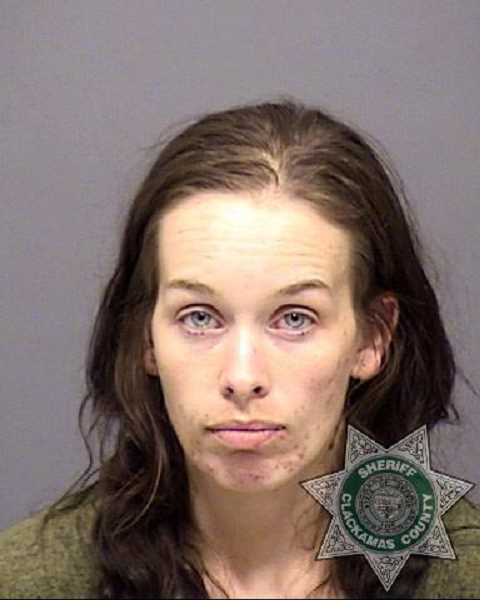 The Tweedles admitted to their participation in recent crimes, and were booked into Clackamas County Jail on charges including criminal conspiracy, burglary, identity theft and others.